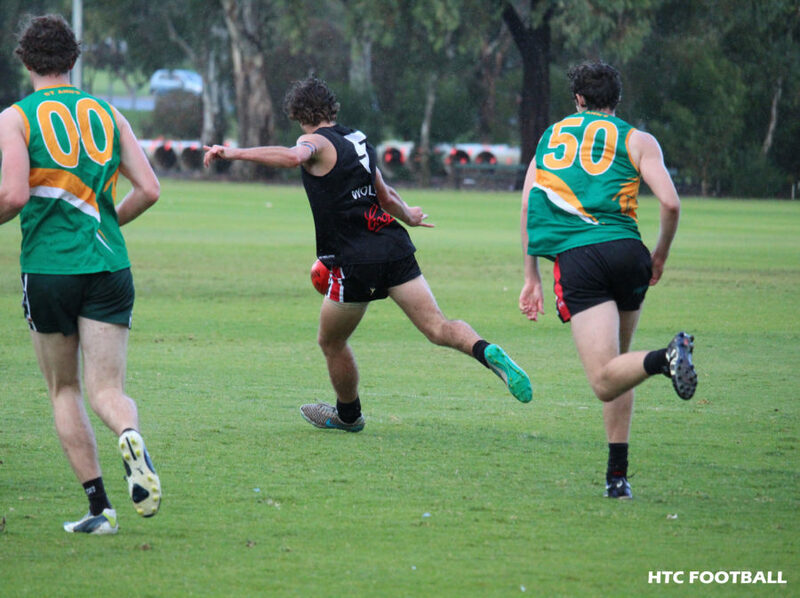 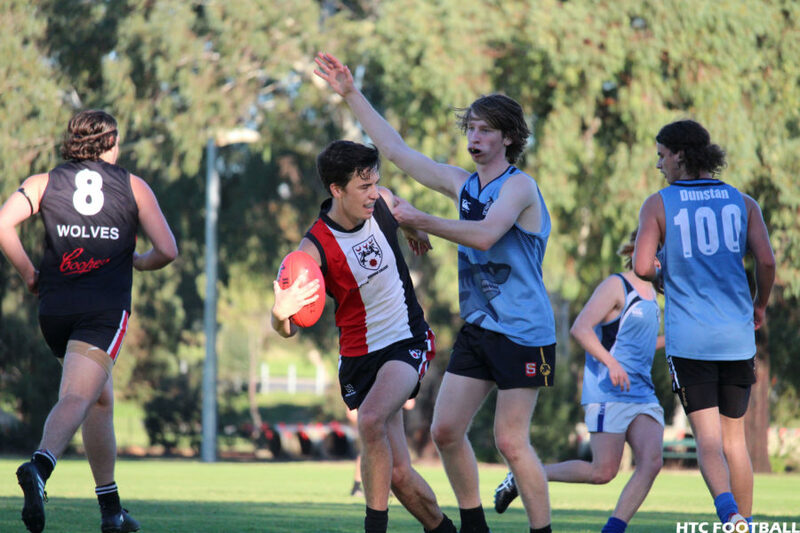 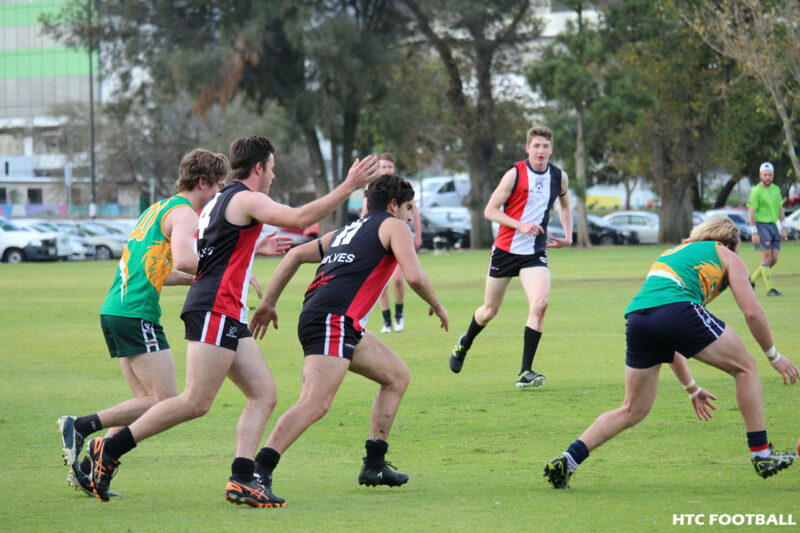 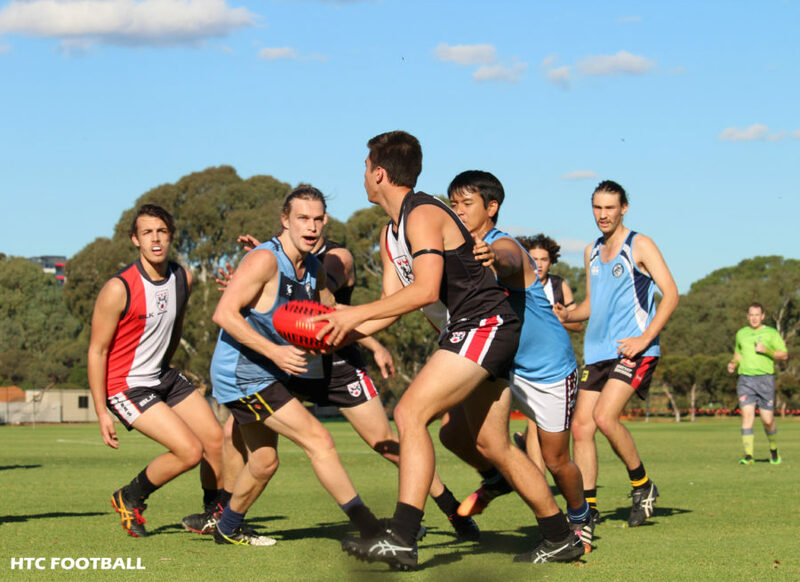 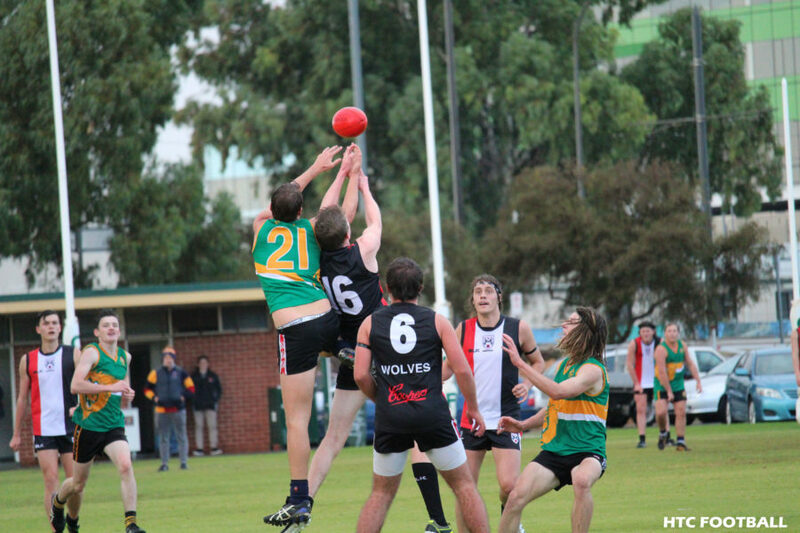 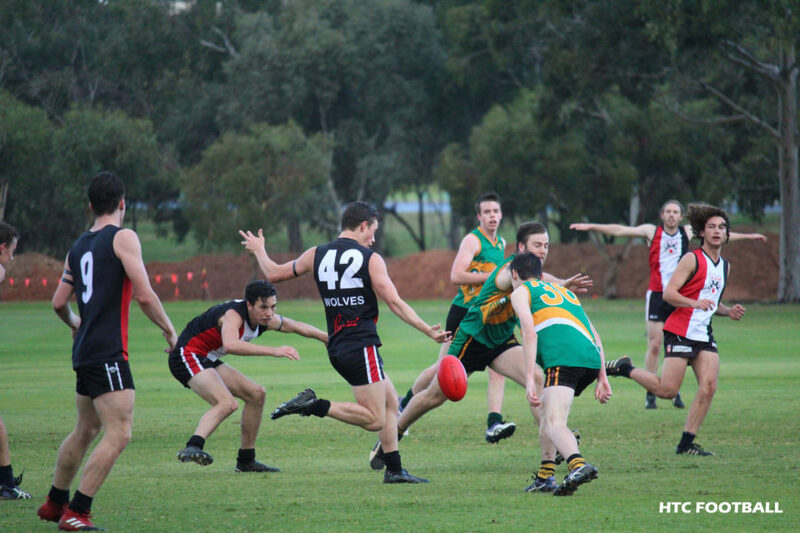 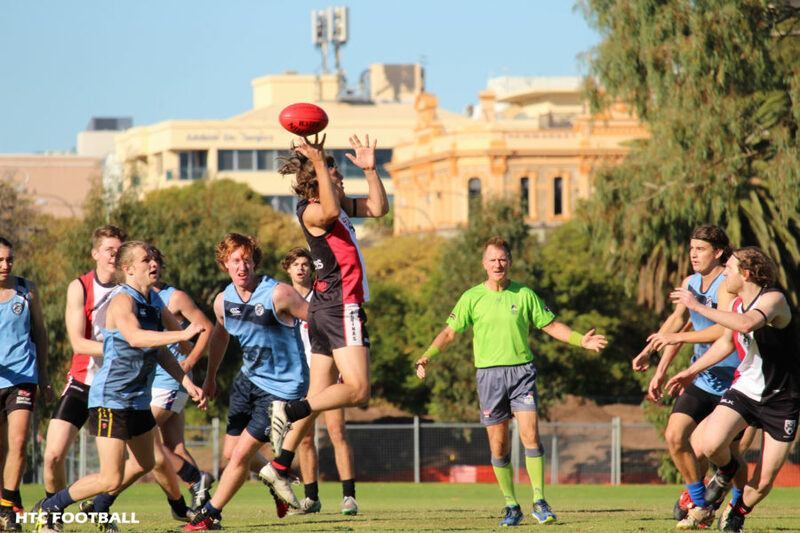 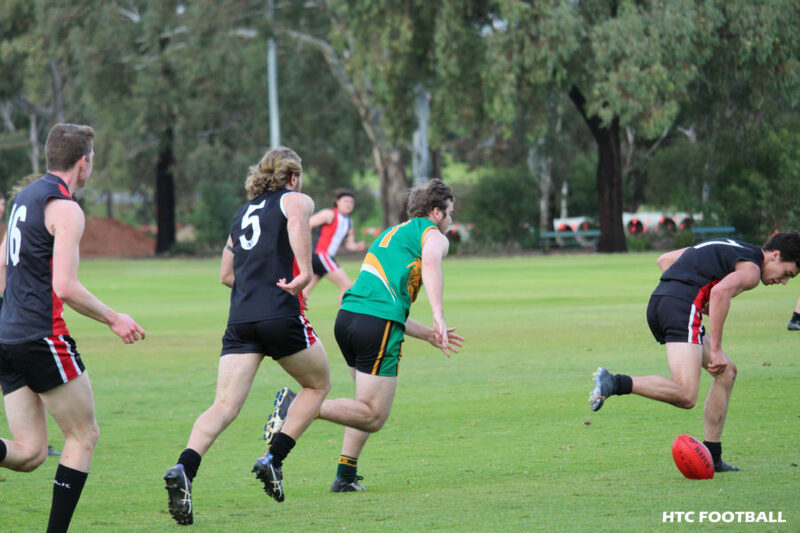 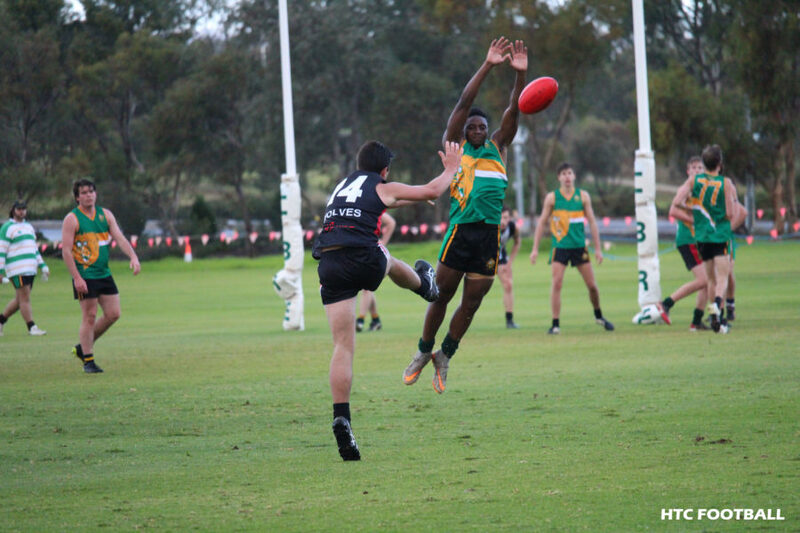 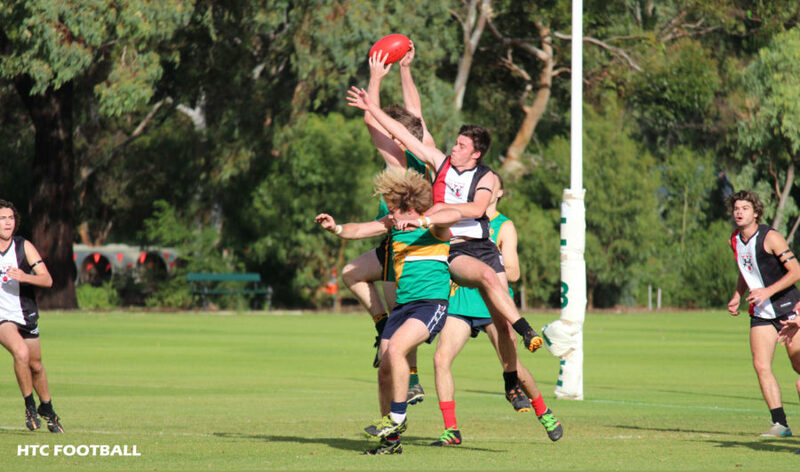 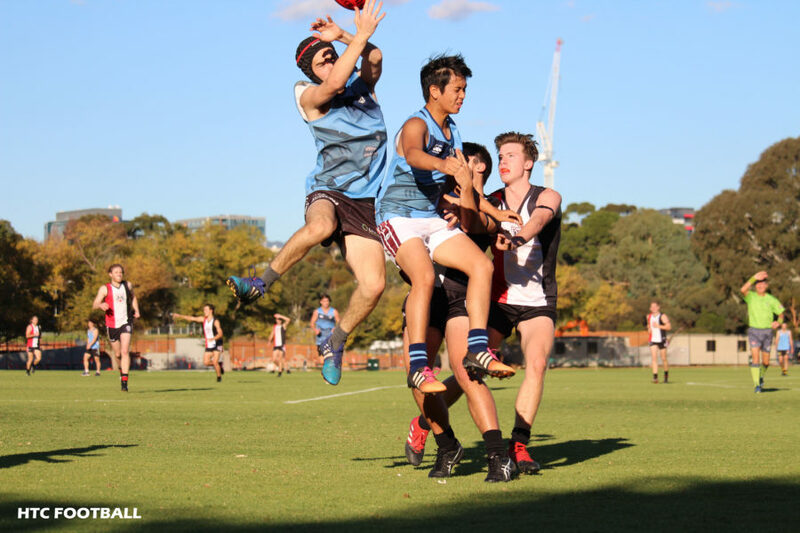 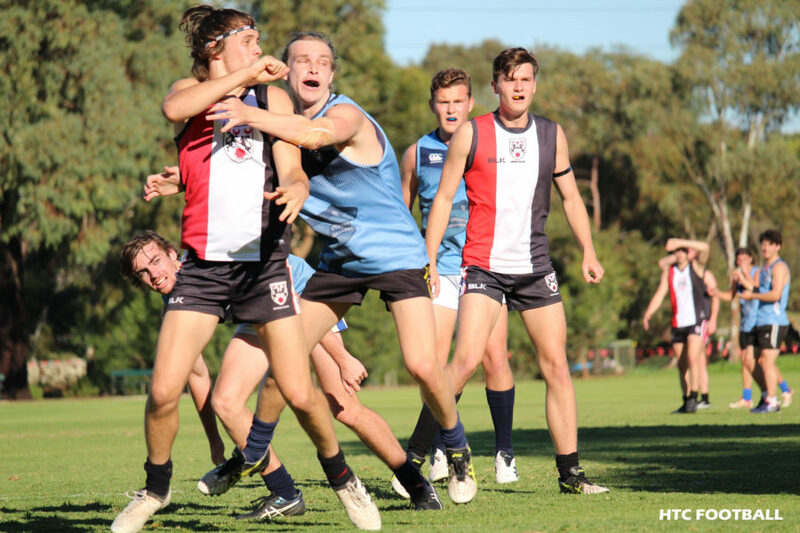 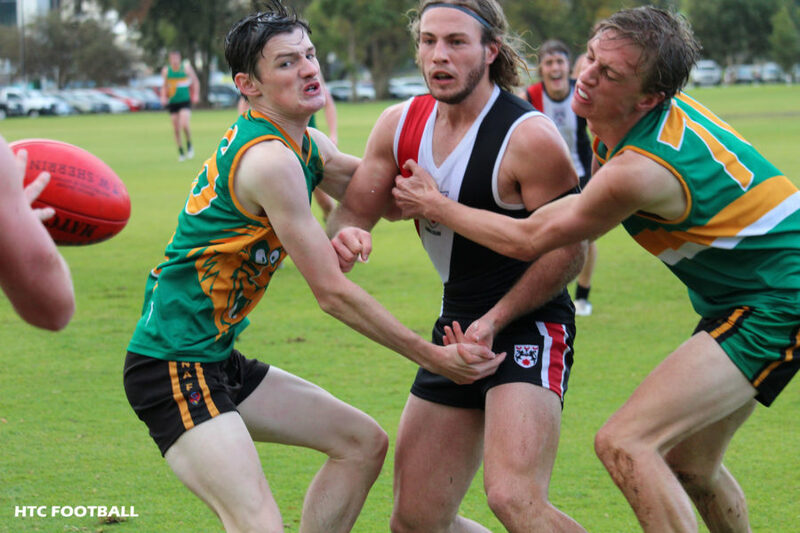 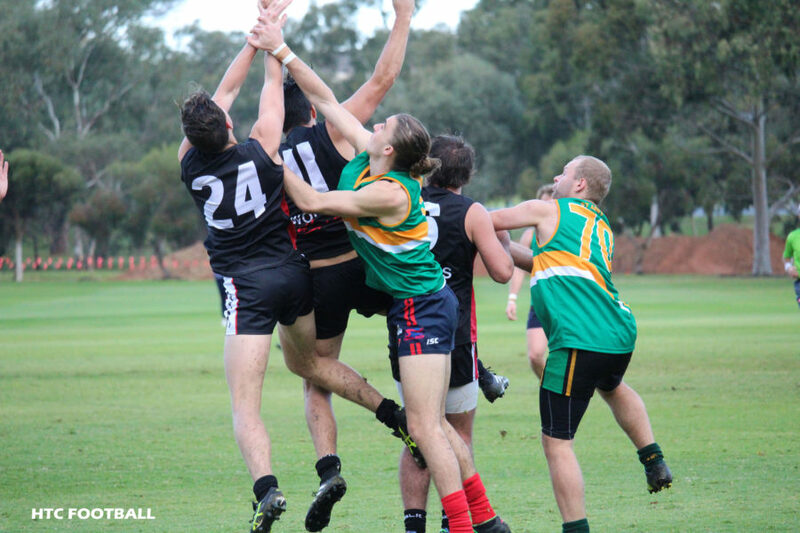 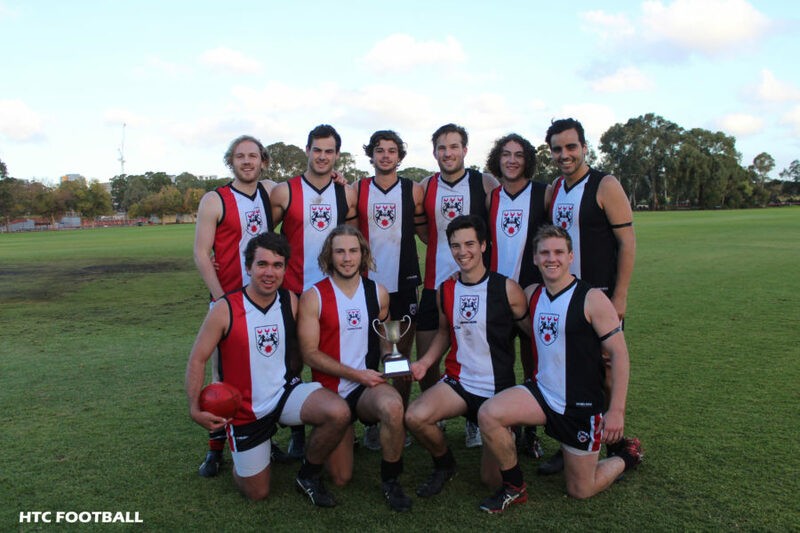 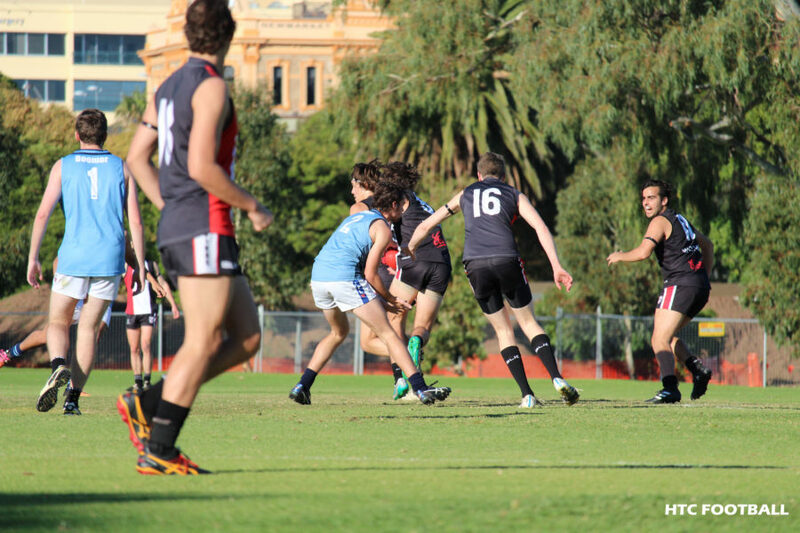 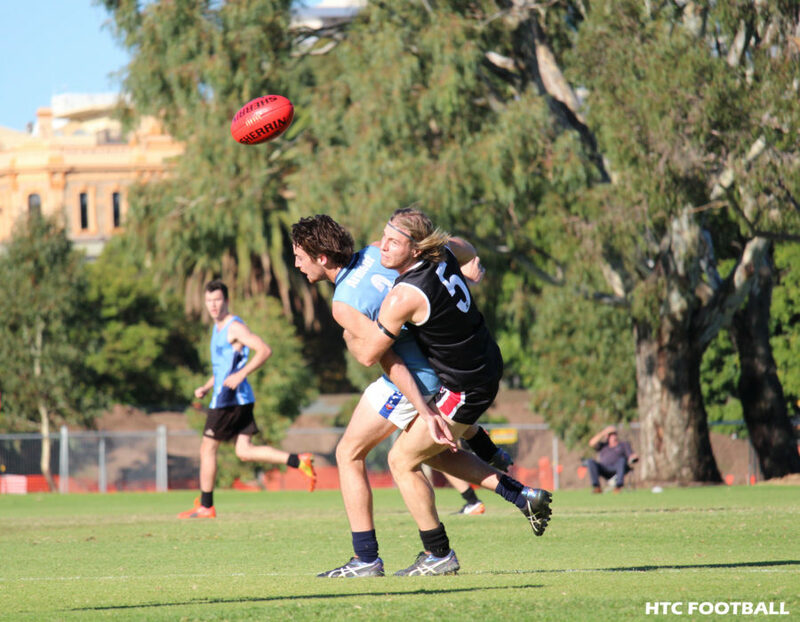 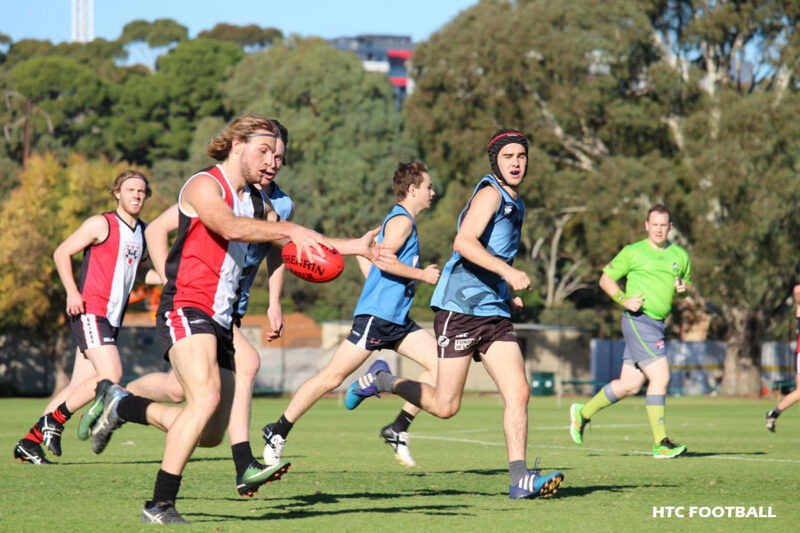 View the photos of our HTC Boys Football team in action playing in the Semi Final against Flinders held in fine sunny conditions on Sunday 21st May 2017. 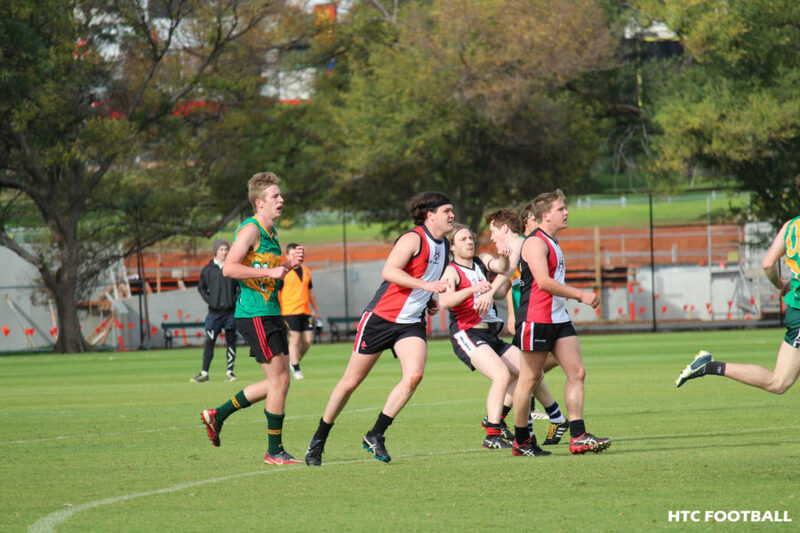 That win earnt the right for the team to compete in the Grand Final held on Sunday 28th May against St Annes. 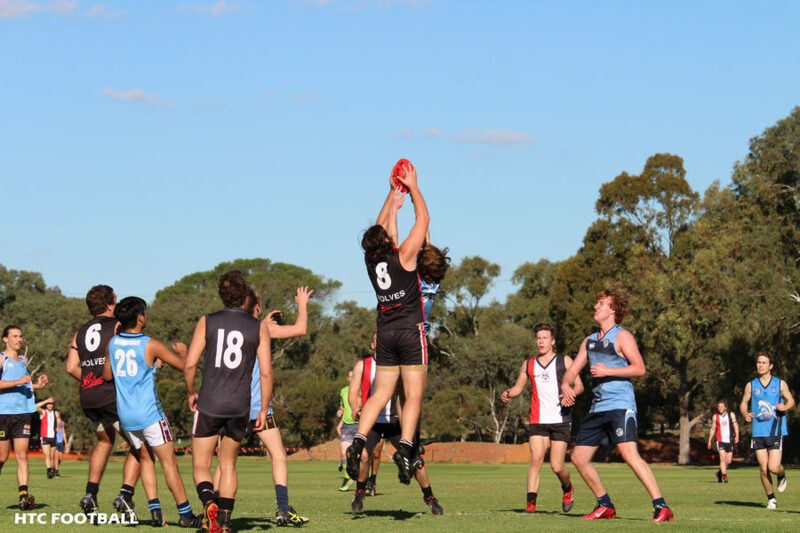 The boys dominated the game with skill and numbers around the ball with defense minimizing any scoring opportunity for the opposition whilst the forward lines were able to kick freely, resulting in an overwhelming win.